Dura 2 Pro ””Pro is Unitron’s designation for models utilizing two cutting edge technologies designed to provide unparalleled speech clarity in noise; ”˜SpeechZone 2′ and ”˜Binaural Spatial Processing’. Pro is the only performance level with these two features specifically designed to help distinguish speech in 360Âº, not just the zone in front of the wearer. 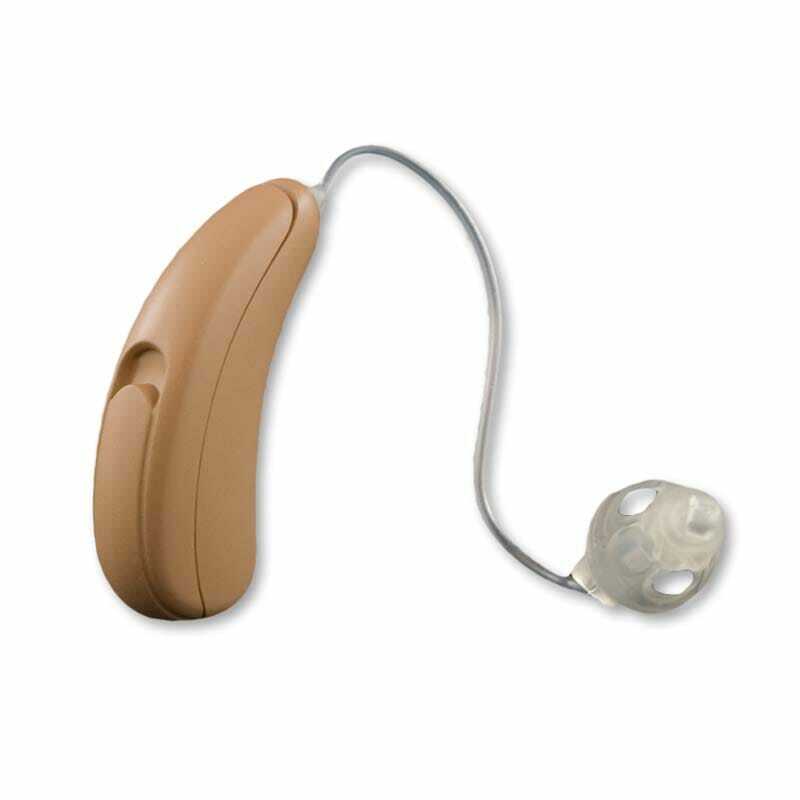 The Dura is a brand new style from Unitron this year. It is designed with a robust case and a size 13 battery. The Dura is slightly larger than the other two styles and the only one with a multifunction switch for the most user control. Moxi2 builds on the success of the previous Moxi models with improved automatic transitions between environmental programs which are designed to handle varying amounts of noise encountered by the user on a daily basis. Unitron’s technology and fitting software combine to bring clarity while still maintaining acoustic comfort in a wide range of commonly encountered soundscapes. Moxi2 does this automatically and unnoticed by the wearer.